The country is in an exciting period of change. It is currently going through an economic, industrial, educational, and technological revolution that is likely to continue for many years, transforming the face of the country. As the economy grows, and as the international tourist trade grows, an increasing number of visitors are coming to Ghana to experience its delights, and there is a growing tourist infrastructure being built to support them. 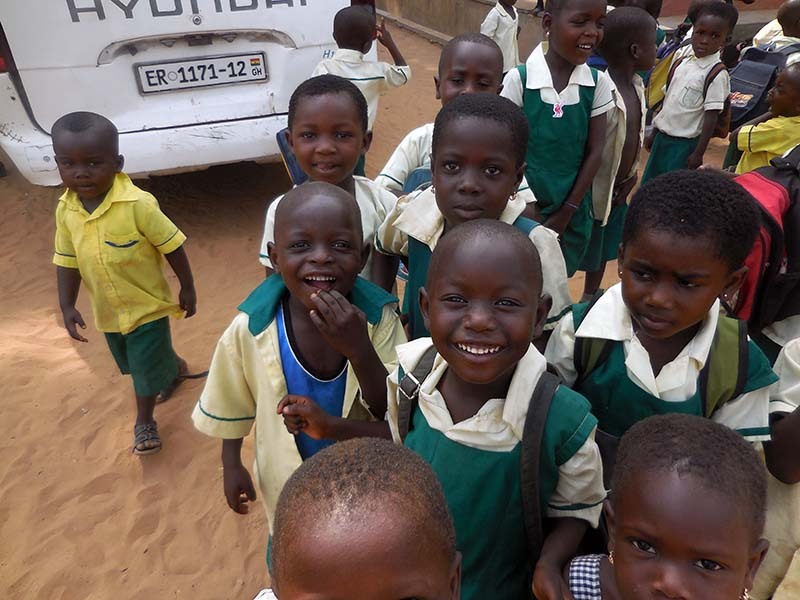 However, for all it’s impressive positives, Ghana also still has a lot of problems relating to poverty, lack access to good education, and underfunding of government aid. This needs to change, and it makes Ghana the perfect place to volunteer and make a real difference while having the opportunity to explore an amazing country. One of the best ways to spend your time in Ghana is to volunteer to teach computer and IT skills. Children are the future, so you can have a genuine effect on the future of the country by improving the prospects of today’s children. And what better way to do that than give them the skills they need to thrive in a modernizing world. 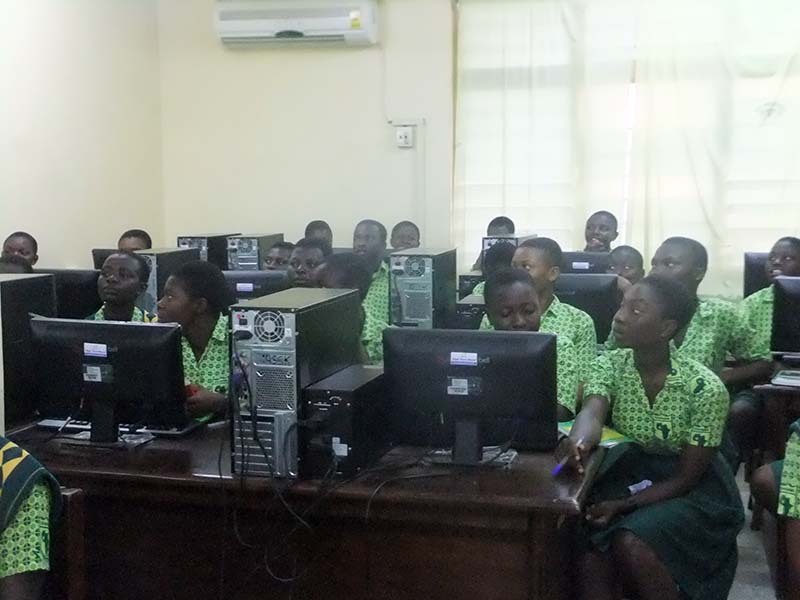 There are many options for volunteer programs and they’re all good in different ways, but here we’ll focus on what makes teaching computer and IT skills in Ghana so rewarding. It’s an unfortunate truth that, as with many countries on the African continent, Ghana has a relatively low GDP as compared with many Western countries. This is for a complex variety of reasons, ranging from historical, to political. As with anywhere that has a high incidence of poverty, this means that a lot of Ghanaian people live in conditions where they struggle to make ends meet. Education and healthcare are obvious areas where more money and efforts are needed, and any contribution to these will have dramatically constructive effects in the future. There are many excellent opportunities for volunteers to make a genuine difference to people’s lives, and to the future prosperity of what is such as wonderful country. The efforts made in Ghana today by people like volunteers will help to ensure a bright future for the country and its people. As mentioned above, the Ghanaian culture and economy of Ghana are undergoing a rapid period of growth and change, largely due to the relatively stable politics for the last few decades. This means that there is an enormous demand for education in technical skills that will enable the future workforce to prosper. So, now is the perfect time to volunteer in Ghana teaching computer and IT skills. Working with children who genuinely want to learn is an incredibly worthwhile experience for volunteers, and makes it all the more rewarding. 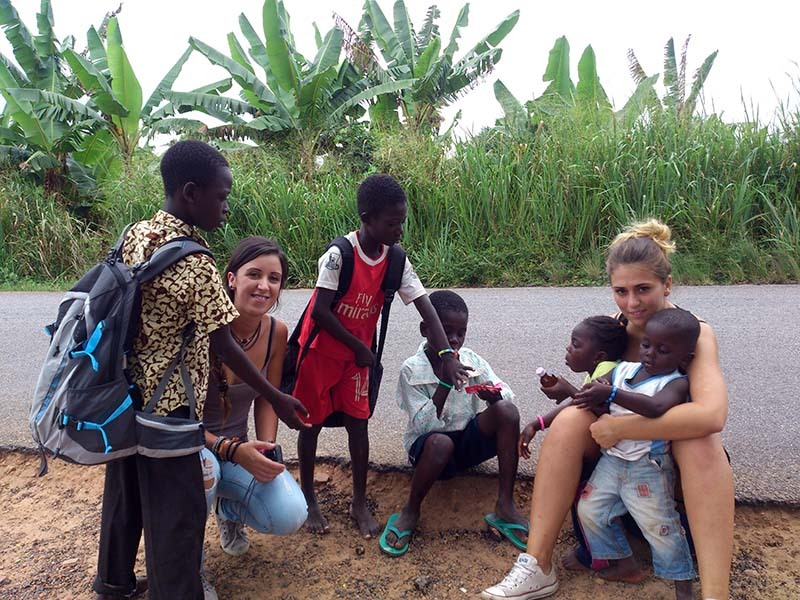 As a volunteer in Ghana, you will be getting out into rural and authentic Ghanaian communities to do your work. You’ll get to see and experience the true culture, learn about how people live, and take part in a cultural exchange that can benefit both sides equally. I genuinely believe that the mutual respect and learning afforded by these experiences helps to broaden the mind and make everyone involved more understanding of others. Everywhere you go, local people are kind, friendly, and receptive to visitors. As a volunteer who is actively there to help the nation’s people develop valuable skills, you will be welcomed even more warmly by locals and get to benefit from Ghanaian hospitality to the fullest. Also, something that a lot of people don’t realize is that the official language of Ghana is actually English. Obviously, there are many other traditional languages that are also spoken, but the fact that most people speak English well makes it very easy to communicate, wherever in the country you might find yourself. All of this adds up to make Ghana the perfect place for volunteers to interact with, make friends with, and learn from locals. Ghanaian kids are full of energy and love having fun. This makes them a joy to be around as a volunteer. You can get to know the kids and find ways to use their boundless energy in a positive way. Many of them will have had no, or very little access to computers before, so have a fascination with them that can make it an extremely rewarding and unique experience to teach them. It also means that they often are very keen to learn and can progress quickly. You’ll quickly realize that volunteering in these kinds of environments does not feel like ‘work’ at all. You gain so much from the experience and will enjoy every minute. The travel is just an added bonus! Why not give something back on your next trip? Ghana is an incredible country, and its people are equally amazing. There are few places on earth that are more deserving, and appreciative, of a helping hand. 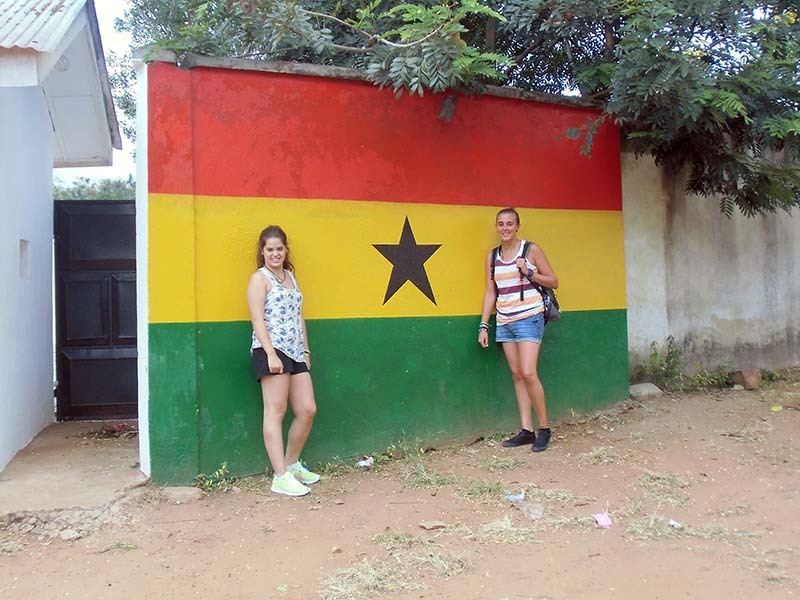 So why not spend some of your next trip abroad as a volunteer in Ghana?